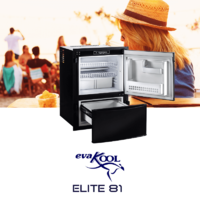 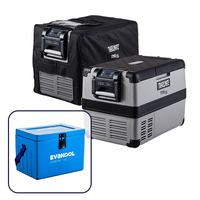 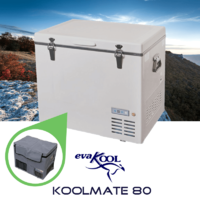 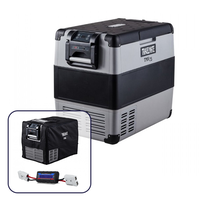 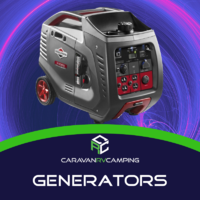 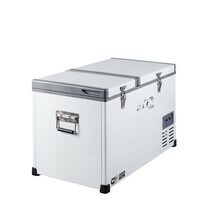 With the ability to go off-grid in outback Australia through the use of generators and solar panels or to stay connected to power and water at local caravan parks and free camping sites, there is no reason you can’t be comfortable whilst travelling anywhere in this great country of ours. 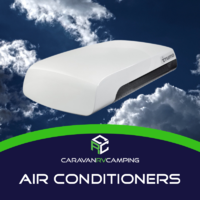 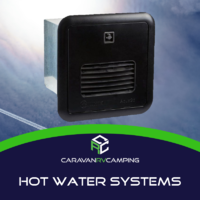 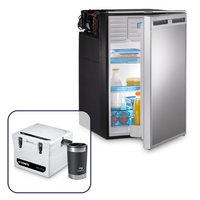 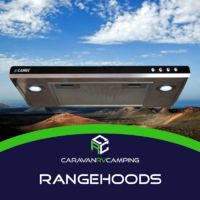 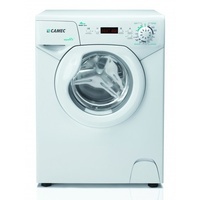 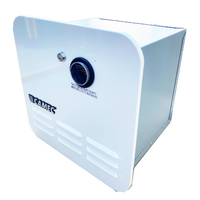 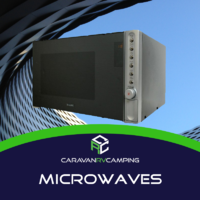 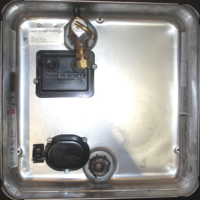 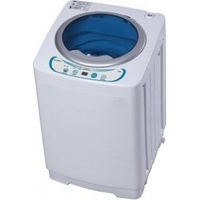 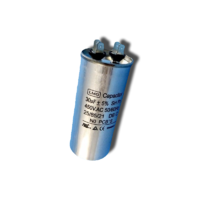 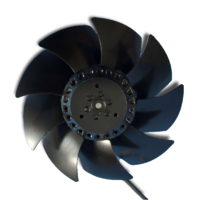 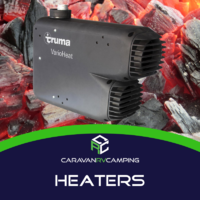 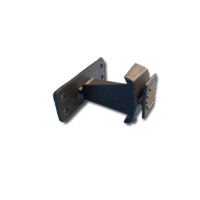 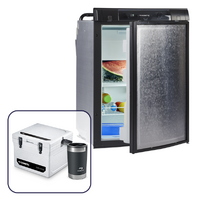 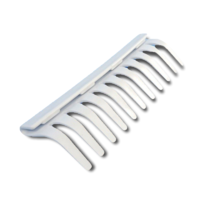 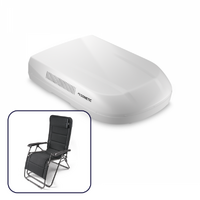 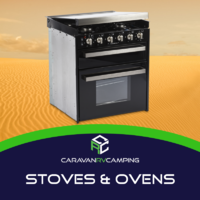 Caravan RV Camping has a wide range of caravan accessories and appliances that are more and more becoming standard, such as air conditioners, fridges, hot water units for nice hot showers just to name a few. 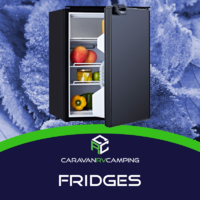 Whilst improved technologies allow us to have greater access to these creature comforts, it also means more options! 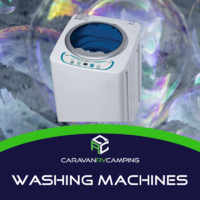 If you are overwhelmed with the choices available or not sure which caravan and camping appliances are the right ones for you and your needs, then please get in touch with us so we can guide you to getting you ready for a more comfortable and enjoyable travel experience.